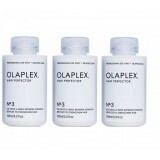 Olaplex links broken bonds in the hair during and after chemical services making them stronger and healthier than before, while colour lasts longer with more vibrancy. 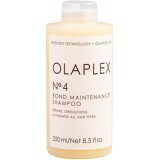 Olaplex No.4 Bond Maintenance Shampoo restores internal strength and moisture levels to add i..
Olaplex No.5 Bond Maintenance Conditioner restores, repairs and hydrates without adding .. Contents: 1 x No. 1 (525ml) 2 x No. 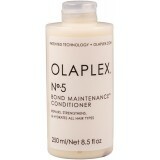 2 (525ml) with applicator Olaple.. Contents: 1 x No. 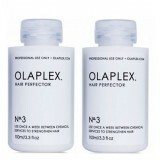 1 (100ml) 2 x No. 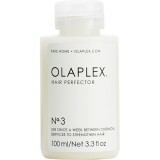 2 (100ml) with applicator Olaple.. 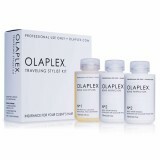 The client’s ‘take-home’ portion of the service, enabling the maintenance of strong, healthy hair..